Dr. Hamad Bin Shams is a Consultant Dental Surgeon MSC, FDSRCS (EDIN), Fellow in dental surgery of the Royal College of Surgeons of Edinburgh and a consultant dental surgeon in Salmaniya Medical Complex for 3 years. Dr. Hamad Bin Shams is also a Regional Dental Director and Advisor for the Royal College of Surgeons of Edinburgh since 2012. 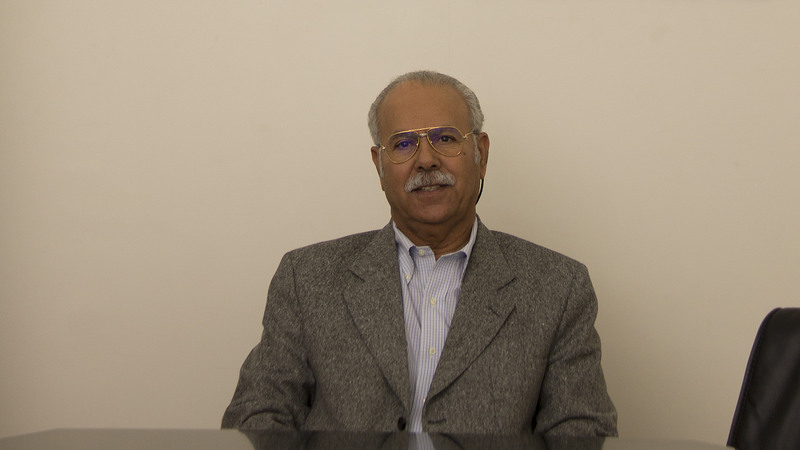 Dr. Hamad joined Ibn Al-Nafees Hospital in 2001.